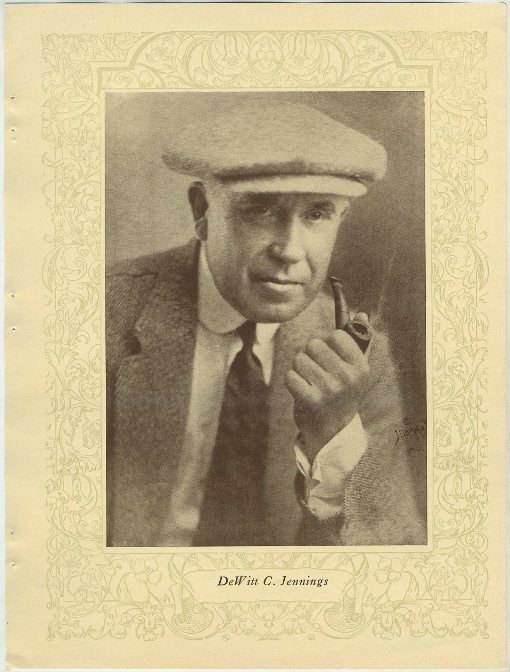 DeWitt Jennings 1923 Portrait Gallery of Popular Film Folk photo. 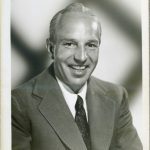 From a high quality book of film star portraits issued in 1923. See them all on THIS gallery page.